Camp Virgina caught up with Nancy who shared some insights in to camping at Outback Camp close to the Shenandoah River, their proximity to Shenandoah National Park and how she likes to spend her time at the camp. I really enjoy having a picnic in one of the many locations in the camp. When was Camp Outback founded? How did it start? The formal campground was formed in 1990; prior to that we had camping in the GW National Forest in our area. What are the most popular activities in the campground? 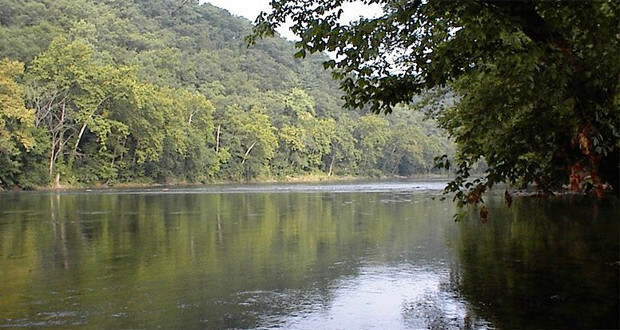 We offer canoe, kayak, tube and rafting on the Shenandoah River. People really enjoy spending time doing water activities on the river. It is a great place with amazing views. Where isCamp Outback located? What are some other attractions in the area worth checking out? We are located in the Shenandoah Valley near Luray VA which is the home of the Shenandoah National Park and Luray Caverns. The Shenandoah River and the Shenandoah National Park and Luray Caverns. The tent campsites are located in oak trees or in pines. It provides some great seclusion and shade.